Arts Umbrella has been in Daryl’s life since her childhood when she became a student of the art of acting herself. After training in three of Arts Umbrella’s theatre troupes, Junior, Senior and Musical Theatre Troupe, Daryl went on to further her acting training at Capilano University’s Acting for the Stage and Screen Program. 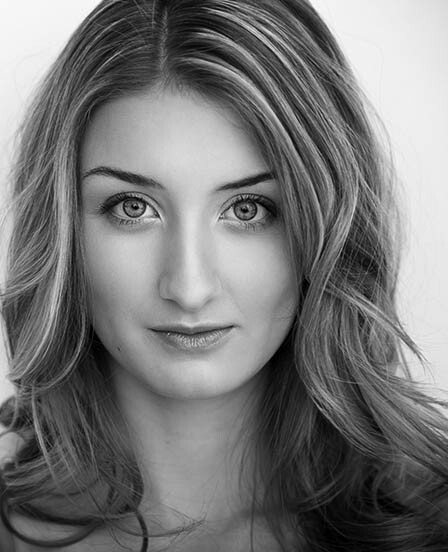 She continues to further her acting knowledge with current workshops and classes throughout Vancouver. Daryl is thrilled her journey has led her to be a part of Arts Umbrella’s instructing faculty, inspiring children and youth.